Running on a treadmill can appear quite monotonous and repetitive - and sometimes it’s hard to even find the motivation to keep going for more than ten minutes. However you look at it, mixing things up on the ‘running machine’ can seem quite hard, but here’s one exercise that you can throw into any circuit to really fire your body up. Have you heard of the deadmill? Well, brace yourself. Shock your body with the introduction of the ‘deadmill’. The best treadmill workout exercise you’re currently not doing… Until now. The first thing to do, is turn your treadmill off. It should not be powered on. 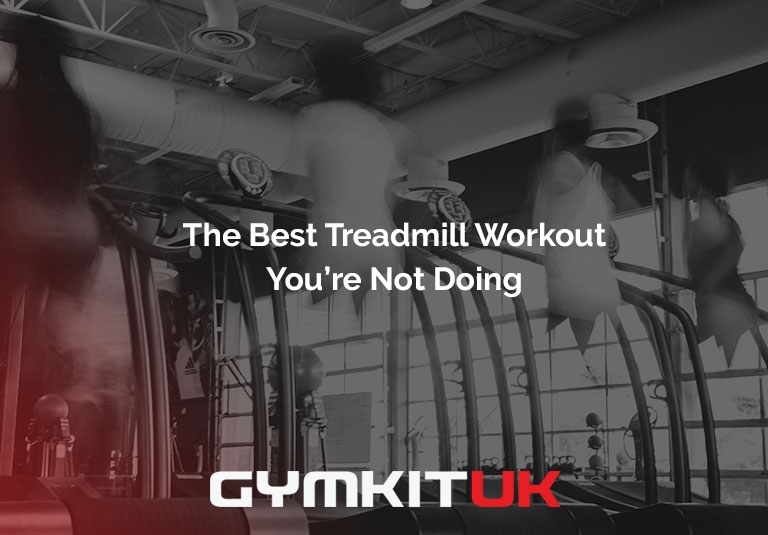 The key to the deadmill is using the resistance of the treadmills band against you - like walking up a steep hill. Not only are you engaging all the muscles in your legs (glutes and hamstrings especially), you’re attempting to channel explosive power into big strides. It’s that simple! Create sets for yourself to see how far you can go, such as 5 sets of 2 minutes with 1 minute rest, and build up from there. Without realising it, it’s a high intensity workout guaranteed to boost your heart rate and get your sweating. You can, int theory, use any treadmill - so long as there is a running belt that has the resistance enabled as a result of not being on, you’re on to a winner. However, we always recommend looking at the quality of treadmill you are using. 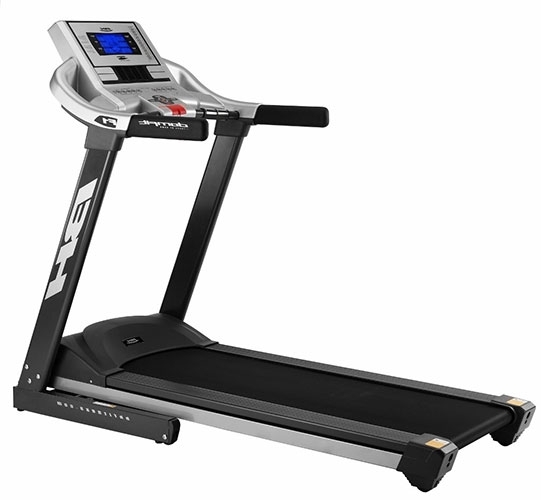 Take into consideration things such as: you are going to want one with a strong, sturdy base in case you lose balance and you will be pushing yourself with a lot of force to get the belt moving; you are going to want to treadmill to be of good, strong quality; if you are doing this exercise at home, perhaps a built in panel or monitor could entertain or distract you during the hard slog; you’re going to want one that functions brilliant as a regular treadmill to help with warming up and cooling down - and normal jogging too! 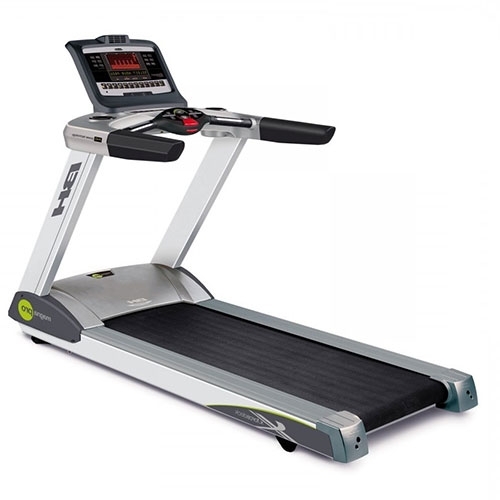 We pride ourselves in offering the best range of brand new and used treadmills to help[ improve your health and cardio - all at a cost-effective price. 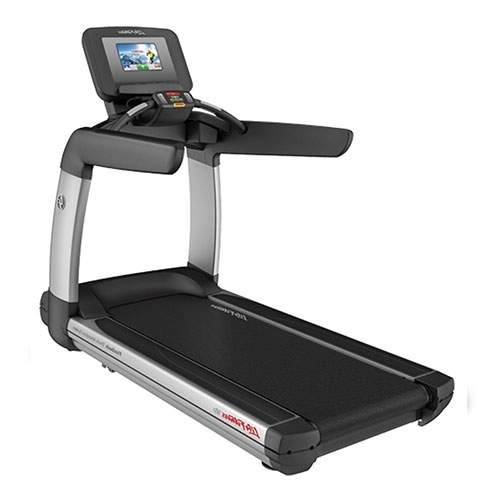 To discuss our range of treadmills and see what we can do for you and your gym facility, or if you would like to look at adding a fitness studio to your property or business, feel free to contact us today.